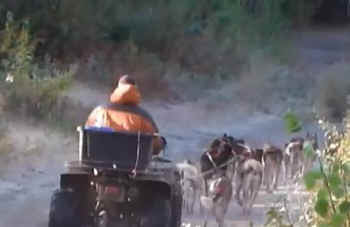 Sled Dogma: Reality Bites believes that a tethering ban on a federal level is necessary to significantly improve conditions for the sled dogs associated with commercial mushing. 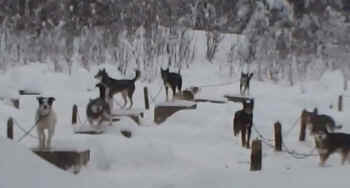 Currently commercial sled dog operations are exempt from federal regulations under a "working dog" exclusion. 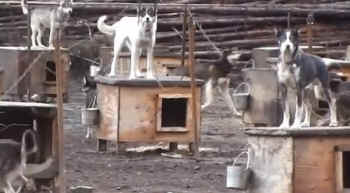 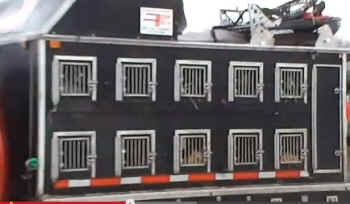 See for yourself the conditions in which commercial sled dogs in Alaska are forced to live. 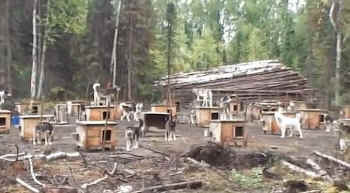 These animals are located on a property deep in the woods with no residence on site -- they are left alone to fend for themselves without any human supervision besides a daily distribution of food and water.